Have you seen bats on Woolwich Common? Do you want to share a story of your gardening successes? 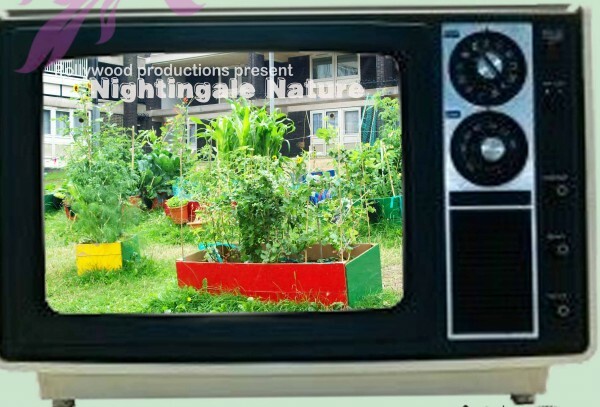 This summer the residents of Woolwich's Nightingale Estate will become news reporters and journalists as they investigate the urban nature in their area. From bird-spotting to urban growing the intrepid reporters will be reporting on the latest trends in urban gardening. 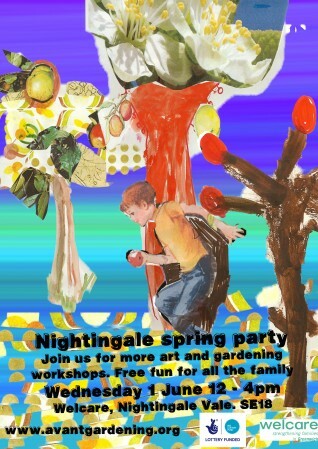 The project will be launched at Welcare, Nightingale Vale, SE18 on Wednesday 10 Aug at 1pm and is open to all children and young people that live on the estate. Come along and sign-up to be part of the news team. We are also looking for people of any age who have a story to tell! You could make Nature News headlines and be visited by our Mobile News Desk who will interview you about your gardening tips or nature news. If you have a story to tell contact paul@avantgardening.org and we will arrange a time for you to be interviewed.